Oregon lawmakers won't vote on a measure that would create a new crime called "militia terrorism." That announcement came from a key lawmaker Wednesday during a hearing on the bill, which drew plenty of opposition. 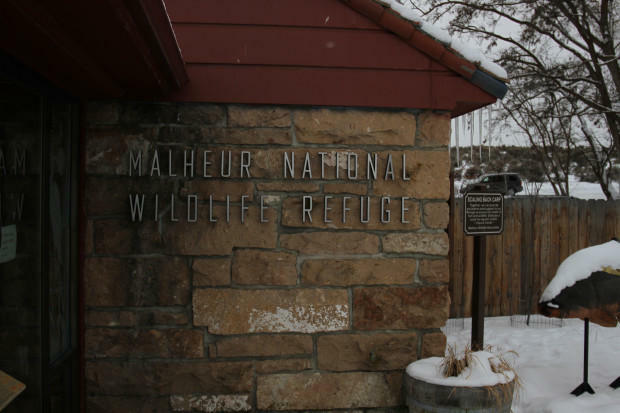 Oregon lawmakers are considering a request to spend about $2.5 million to cover the costs of dealing with the occupation of the Malheur National Wildlife Refuge. 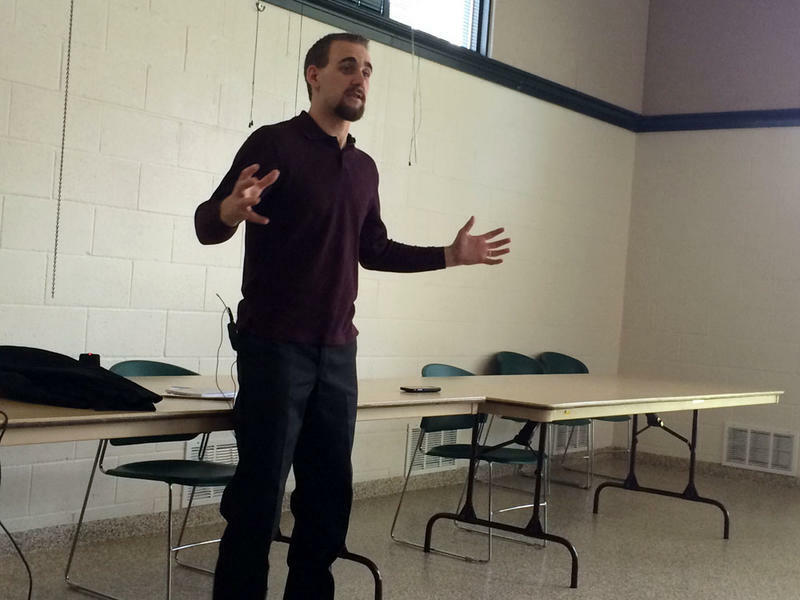 A legislative budget panel will take up the proposal Monday. 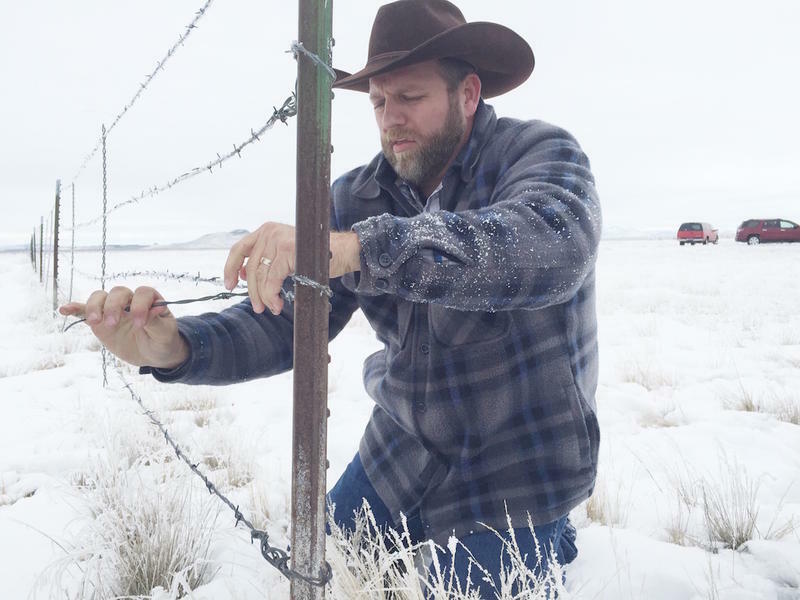 Gavin Seim, a prominent supporter of the group that occupied the Malheur National Wildlife Refuge is kicking off a nationwide speaking tour in Oregon. He's asking fellow activists to pressure the government to release the occupiers who are awaiting trial in Oregon and Nevada. 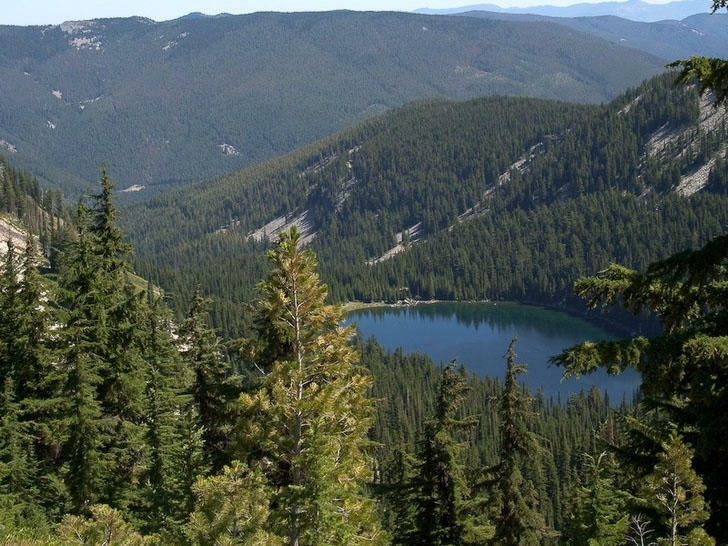 This winter, the Idaho Legislature has considered a range of what are sometimes called "message bills," introduced to convey dissatisfaction with how federal agencies are managing public lands. 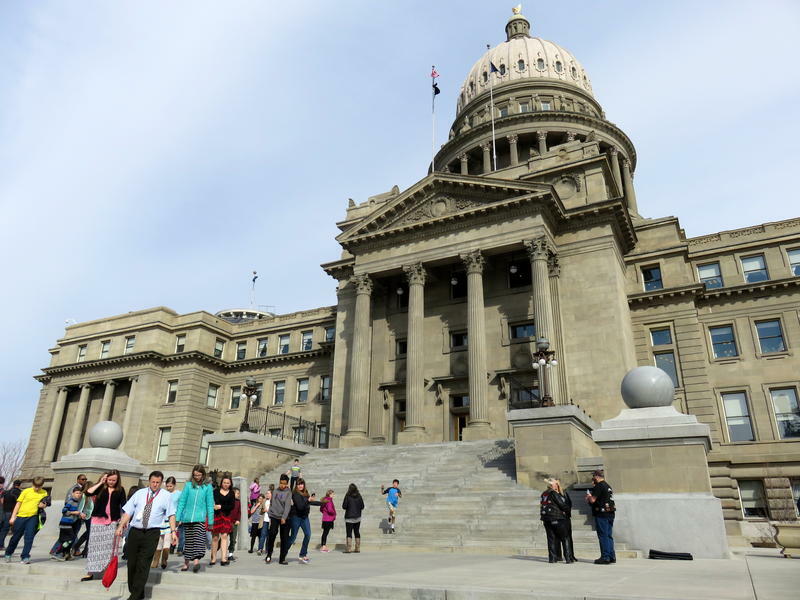 But the latest proposal from one conservative lawmaker went too far even for the Republican majority in the statehouse. 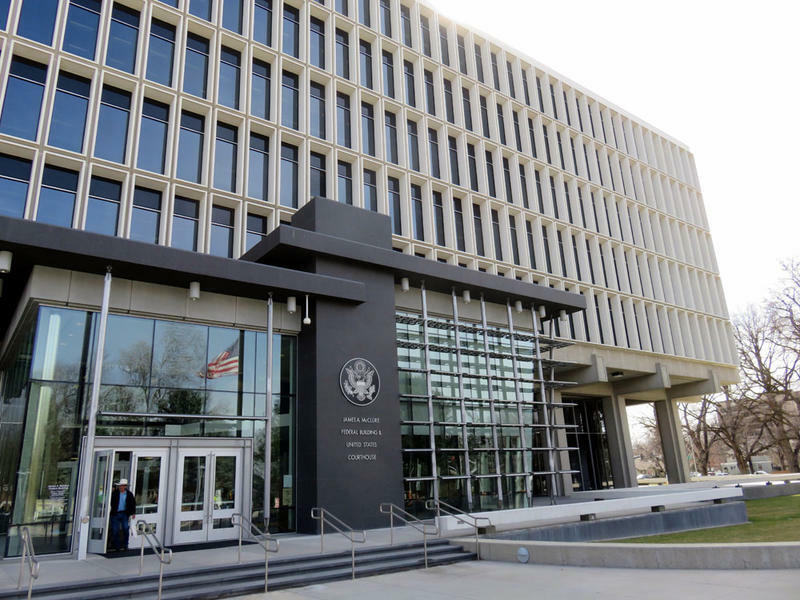 Three anti-government protesters from Idaho will stay behind bars for the time being. A fourth will have his status reviewed Thursday in Coeur d’Alene. This all stems from the armed confrontation near the Bundy Ranch in Nevada in 2014. The costs associated with the 41-day armed occupation of the Malheur National Wildlife Refuge are still being tallied up. They include police overtime, lodging, meals and fuel. Initial estimates show the total will easily top $1 million. 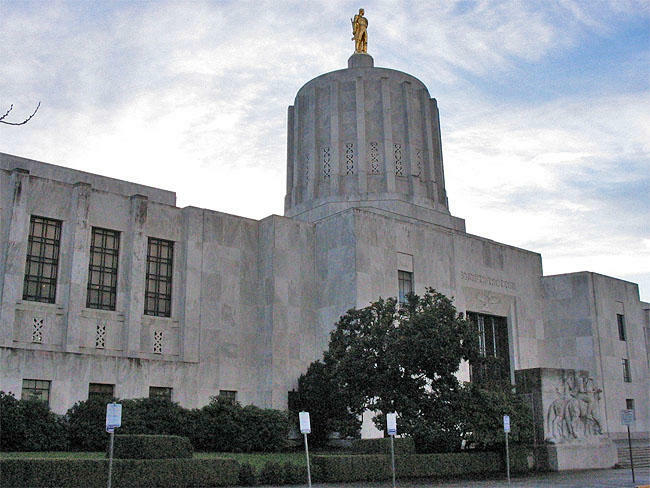 Oregon lawmakers are advancing a measure that would allow law enforcement officers involved in fatal shootings to ask a court to shield their name for 90 days. 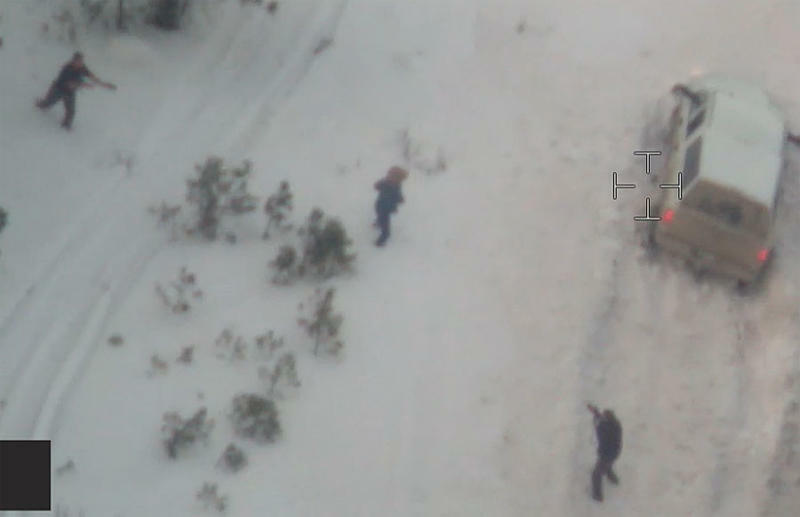 The 41-day armed occupation of the Malheur National Wildlife Refuge in Oregon is over. The final four remaining occupiers surrendered to the FBI Thursday morning without incident. 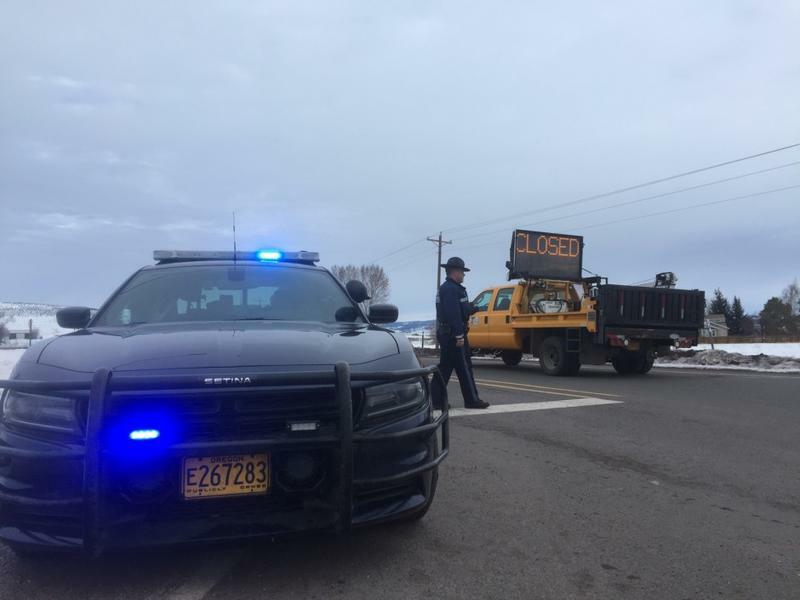 As law enforcement increases its activity surrounding the occupied Malheur National Wildlife Refuge, Oregon Governor Kate Brown said her primary concern continues to be the safety of Oregon residents.